Guess which city in the US was the windiest in 2016? Many people would guess Chicago, The Windy City, right? No, that name is about politicians, not the weather. What about Denver, in the Rocky Mountains? Again no. While they get plenty of strong winds, the crown for the windiest city actually goes to Nashville! As winds blow off of the Great Plains and onto the Cumberland Plateau, they fly over the Highland Rim and into the Central Basin, and right into Nashville, Old Hickory, Goodlettsville, and Hendersonville. When these winds come blowing into the area, they can do substantial damage to roofs, tearing off shingles and loosening ones that don’t come completely off. When roofing shingles are torn off or loosened, they create the conditions for water to get into underlayers of the roofing material and this, in turn, creates damage and leaks that can damage the interior of your home. When your home withstands high winds, you may need a roofer and when you do, be sure to call Tim Leeper Roofing. There are lots of reasons to call Tim Leeper Roofing when you need a residential or commercial roofing company. 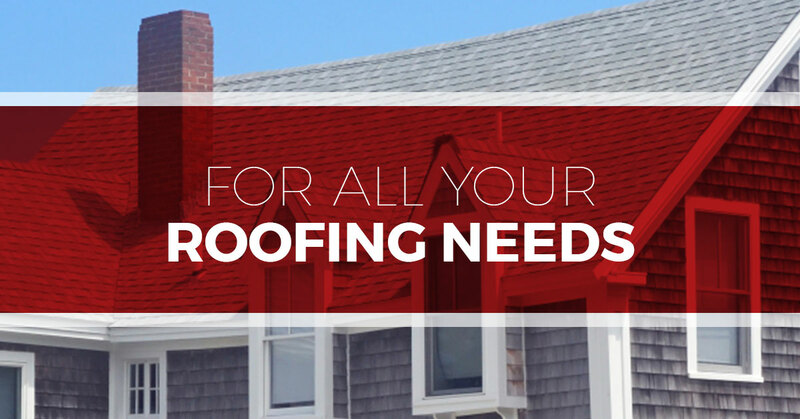 Tim Leeper Roofing is dedicated to offering the highest level of roofing services that make a difference. The difference you get when you hire Tim Leeper Roofing is superior customer service. Our team will treat you, and your home, with the utmost respect. We will walk you through the process and make sure you know what is going to happen when it will happen, and what to expect. Great customer service has been one of our top goals since Tim started this company in 2004, and judging from the level of customer satisfaction, we’d say it’s going pretty well! You may think that roofing is roofing and wonder how residential roofing and commercial roofing services are the same. While you would be partially right, there are a few differences. Of course, the buildings that we are working on are different. We need to keep different considerations in mind when working on these buildings. Commercial building roofs are often partially, or wholly flat roofs so need a totally different type of roofing TLC. Different needs, different problems, and different roofing materials mean, for the roofers, a different set of tools and problems solving skills. We also need to be mindful of the business operations, and customer flows so that our work doesn’t interfere with business. We are dealing with stock or equipment in buildings that, if damaged by a roofing leak can cause substantial losses. With residential roofing, we have homes where people are trying to live their lives, get their kids to school, walk their dogs and get to work on time. We are also dealing with personal possessions. If a roof leaks and threatens to destroys heirlooms, this needs quick and thorough attention. Tim Leeper Roofing offers roof repairs and replacements for commercial needs and residential needs alike. To all of our customers, we offer the same great customer service that we’ve gotten a reputation for. Call us today for all your roofing needs.